About Shonagh: Shonagh Home is an international public speaker on the subject of visionary shamanic-spirit medicine, a voice of stewardship for the honeybees, and author of several books, including "Ix Chel Wisdom: 7 Teachings from the Mayan Sacred Feminine" and "Love and Spirit Medicine". 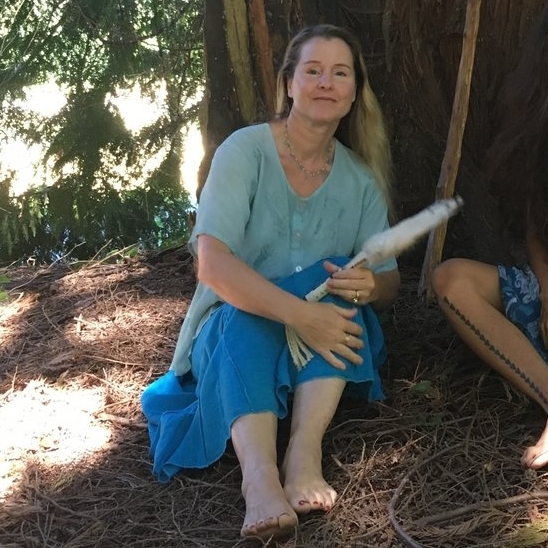 As a Shamanic Therapist, she works hand-in-hand with spirit intelligences and her extensive knowledge of nutrient-dense, traditional foods to serve her community, often restoring wellbeing far more rapidly than is typically experienced with conventional therapeutic modalities while providing greater visibility into the underlying causes behind the issues. 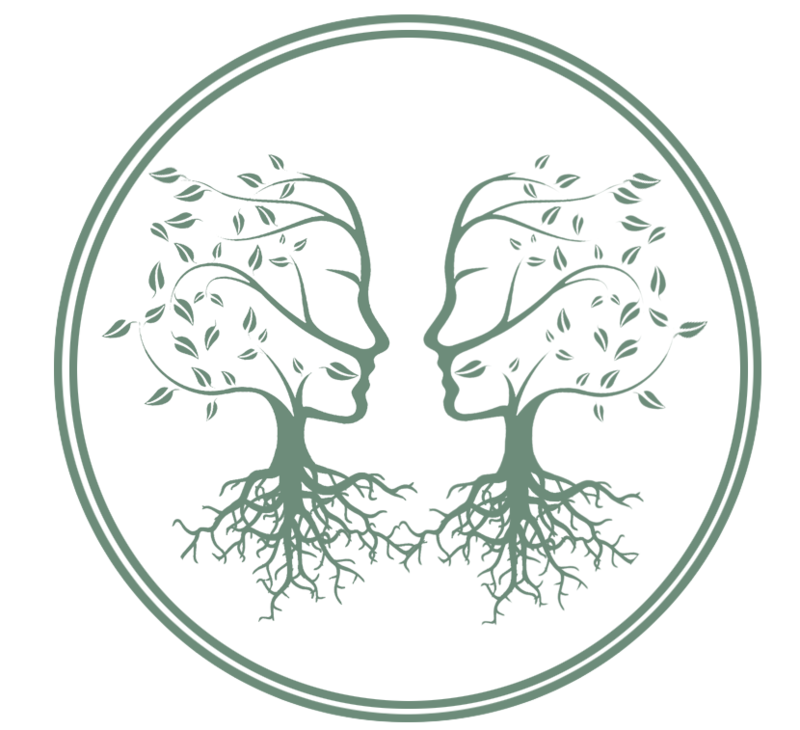 About the Offering: Shonagh will be GAPS Dieta: The Relationship Between Intestinal Integrity and Elemental Communication as part of our online workshop curriculum that prepares us for our February in person gathering.